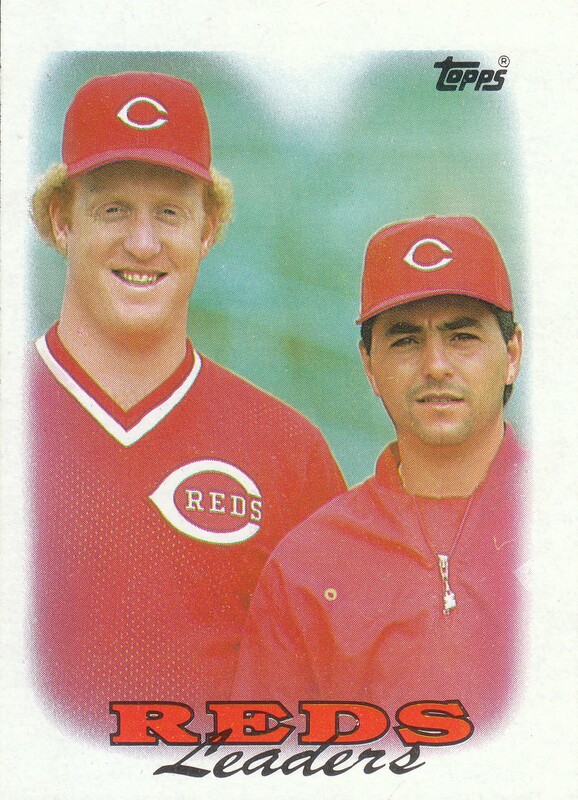 Who knew that Scal played for the Reds in the 90's (or was this the 80's)? And no, I didn't realize Scal was a two-sport star! Like I love snow and would love walking through a snowy scene, but rain storms... ugh. I'm hoping to meet long time poster ACF in Copenhagen tonight for beer or something. If you don't hear from me well within 24 hours he has kidnapped me. I'm serious. Tell him GreenFaith says Hi! and wish him well. I was going to put out an APB on you, Eja, if you hadn't updated this thread. I was going to get Tom Brady to offer his assistance as well. okay, but did he kidnap you? You guys didn't offer enough money. We both had hamburger steaks with a fried egg on top. Give ACF a hug from Redz! It was way cool saying hello, Mr. Alexander. Nyheim Hines of the NFL might become the next Junior Bridgeman. For those that don't know, Junior Bridgeman is thought to be the 2nd richest NBA player of all time behind only Michael Jordan. Worth more than Magic, LeBron, Shaq, etc. Many never heard of him, solid yet unspectacular career in the 70's and 80's. He opened 3 Wendy's during his career, working at them during the offseason, ended up with more than 160 (along with a bunch of Chili's too), until he recently sold them to take over other businesses (Coca-Cola bottling). I've heard Bridgeman tell stories about how people would see him working at his Wendy's, and thought he wasted all his money so that's why he was working fast food. Maybe Nyheim Hines is on the same track, working at Bojangles with plans right now to open at least 5 of them. Always think this stuff is super cool.